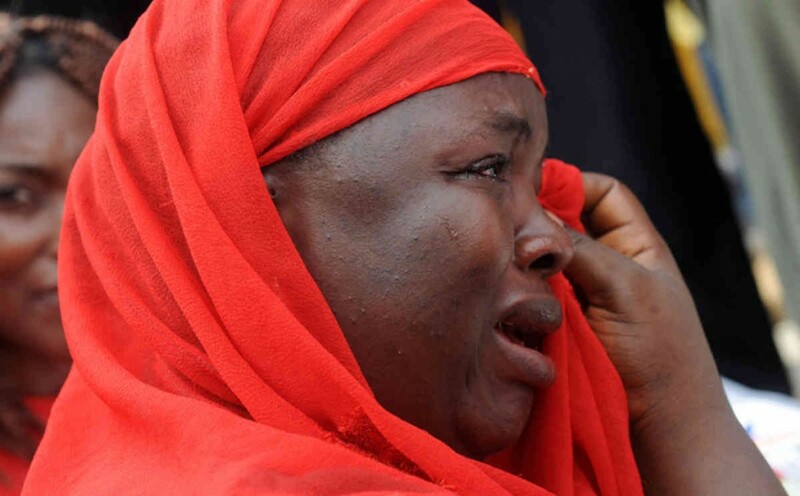 Days after Boko Haram school attack, the Nigerian government on Sunday confirmed that 110 girls of the Government Science and Technical College in Dapchi, in Yobe State, are so far unaccounted. According to local media, armed fighters, believed to be Boko Haram militants, showed up with trucks in Dapchi, a small town in the northeastern state of Yobe, on Monday and asked residents for directions to the local school, which they attacked soon after and kidnapped scores of female students. The government has directed the police and civil defense authorities in Yobe State to immediately deploy their personnel to all the schools in the state in order to ensure the security and safety of the students and their staffers, a statement read. Boko Haram’s quest to establish an extremist state in north-east Nigeria has left at least 20,000 dead and made more than 2.6 million homeless since 2009. More than 2,295 teachers have been killed and almost 1,400 schools destroyed since the jihadist insurgency began in the West African nation and neighboring Cameroun, Niger and Thad. The group in April 2014 kidnapped nearly 300 girls from a school in Chibok, setting off global outrage. Many of the Chibok girls were freed after negotiations, but more than 100 remain in captivity. Posted by Steven Addamah on February 26, 2018. Filed under News. You can follow any responses to this entry through the RSS 2.0. Both comments and pings are currently closed.